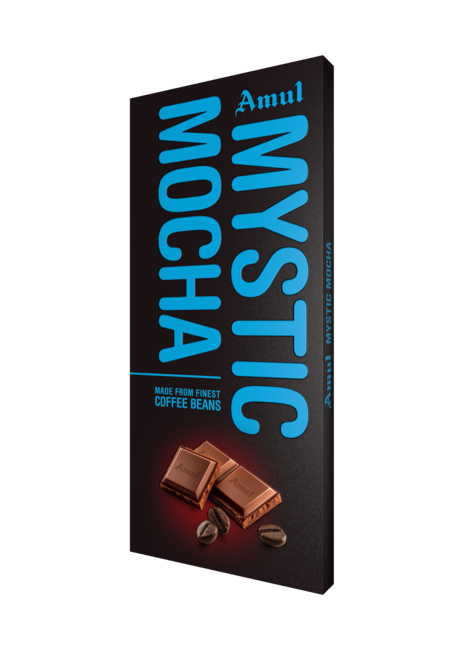 Your cravings for a strong-dark chocolate has a new destination now- Amul Mystic Mocha Chocolate. 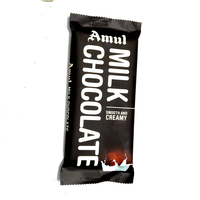 Infused with the superior quality coffee- Mocha, this chocolate from Amul is best suited for those who prefer the delectable melange of coffee, cocoa and chocolate. 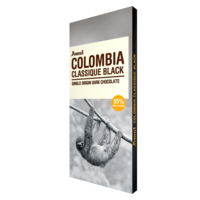 It contains 55% cocoa. 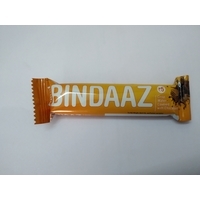 A heavenly trip for dark chocolate lovers, it is prepared carefully by the experts with high quality ingredients and processed with world class technology. 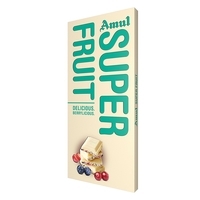 Amul Rejoice chocolates are best for gifting. Festival specific gift packs are available during the festival. Your cravings for a strong-dark chocolate has a new destination now- Amul Mystic Mocha Chocolate. 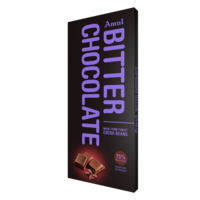 Infused with the superior quality coffee- Mocha, this chocolate from Amul is best suited for those who prefer the delectable melange of coffee, cocoa and chocolate. It contains 55% cocoa. 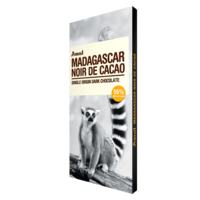 A heavenly trip for dark chocolate lovers, it is prepared carefully by the experts with high quality ingredients and processed with world class technology. 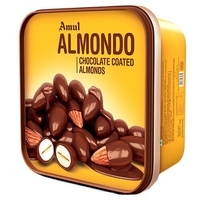 Amul Rejoice chocolates are best for gifting. Festival specific gift packs are available during the festival.